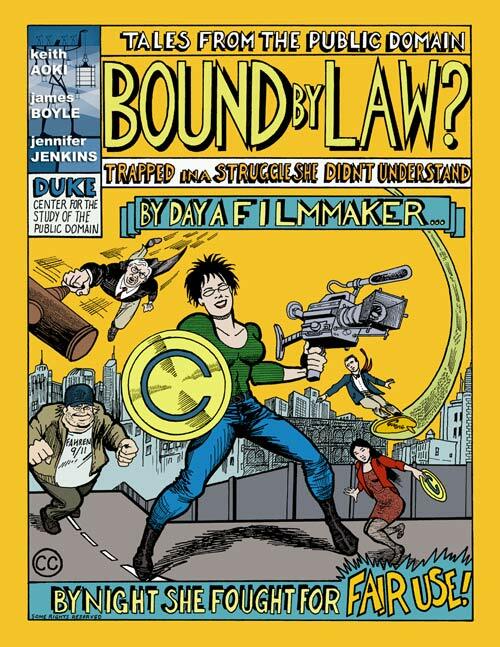 I had to give a presentation in class on copyright in the digital library world which was a pretty intimidating topic, so I was glad to find this neat resource from the Center for the Study of the Public Domain at Duke University. PhD Comics explains Open Access! These videos can make a good introduction to some heady scientific concepts (like the Higgs-Boson particle and the CERN Large Hadron Collider), and you can seem them all at PhD TV.